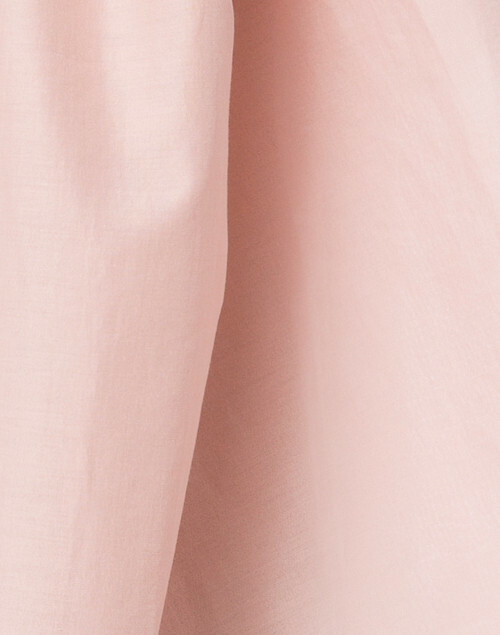 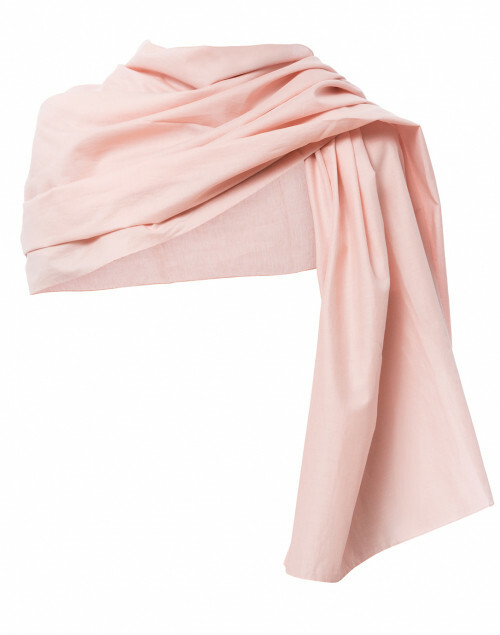 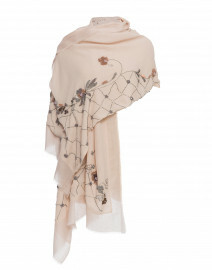 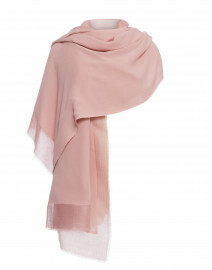 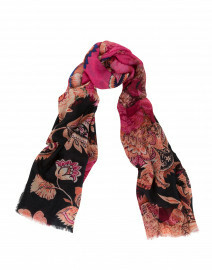 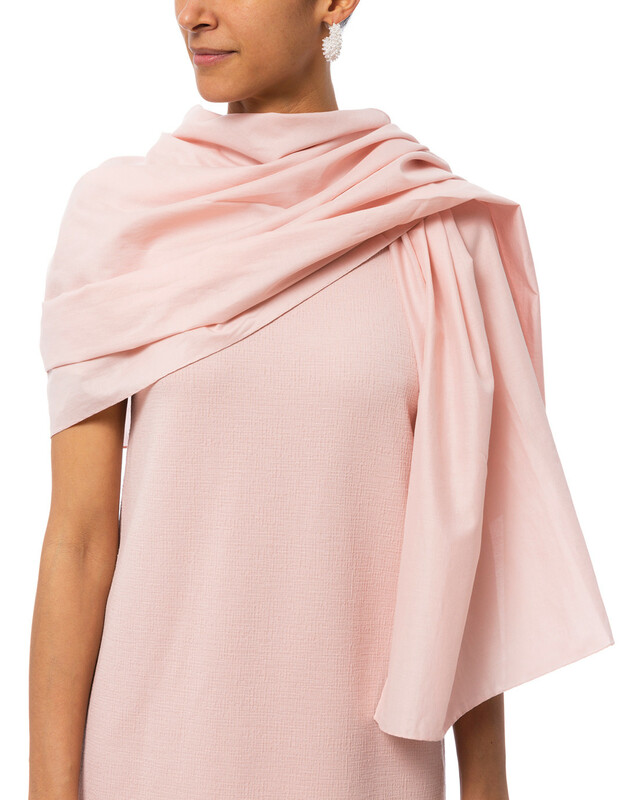 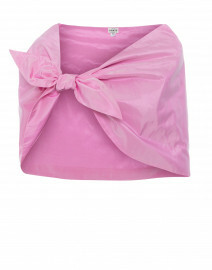 The pink hue of Weekend Max Mara’s Canter scarf makes it a versatile choice for spring styling. 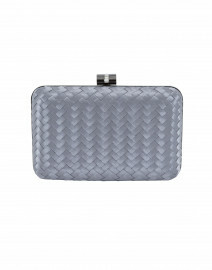 It’s crafted from a lightweight cotton-silk blend for softness and detailed with finished edges. Team it with a pink dress for a feminine evening look.